Boise Solar Panel Savers is a business helping people ditch the utility companies monopoly and move over to the use of solar energy. Truly believing that solar energy is the future of individually owned electricity is at our core. 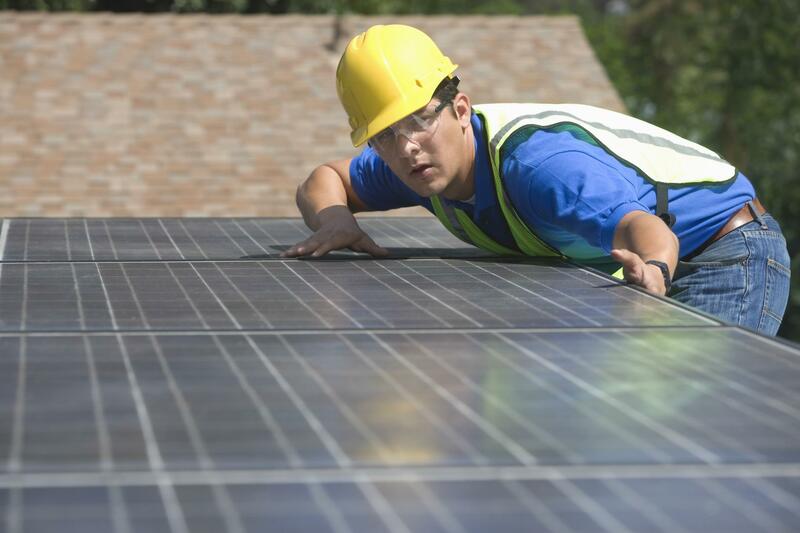 taking care of all of your solar energy needs is our middle name. Boise Solar Panel Savers provides installation for your solar panels and hooking up the entire system to your home. Then making sure that solar power is properly distributed throughout your home. Once your system is installed we are only one call away to help with any issues that may arise. We guarantee our installs for the 25-year minimum, for example. This is done so you have nothing to worry about! Providing these services to residents of Boise, Nampa, Meridian, and other neighboring areas in Idaho is what we do!